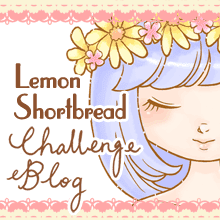 Here's a new lineart digital stamp continuing my cute dessert-theme titled "Bakery Love"! 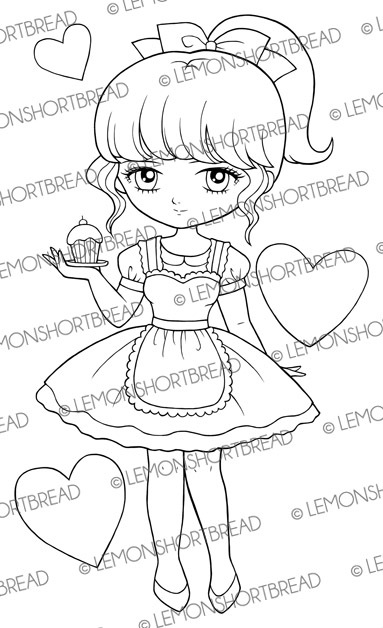 6.5 inches 300dpi jpg format, this lineart is versatile for several occasions: Valentines, Birthdays, for baking enthusiasts, cupcake lovers and kawaii fans. 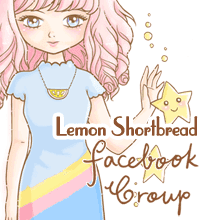 I will be coming up with a new freebie stamp very soon!